There has been stagnation in fighting corruption for years in Armenia, and anti-corruption laws have not been implemented, said an international organization’s representative in Armenia. According to Varuzhan Hoktanyan, the head of the Transparency International Anti-Corruption Center, in addition to adopting a number of anti-corruption laws (including public service law, the law on Operative Investigative Activities) and a number of changes in laws, a major problem has to be solved. “For the laws not to remain merely on paper, some responsibility should be laid on the officials due to whose ‘efforts’ these laws and resolutions do not work,” he told media on Tuesday. Commenting on Armenia’s Economy Minister Artsvik Minasyan’s statement about the possible official granting of a monopoly for sugar importation and Prime Minister Hovik Abrahamyan’s instruction to “optimize” the costs of public administration, Hoktanyan said that corruption in Armenia has historic roots, and it is impossible to change the situation within only three weeks. “Hopes of thrashing corruption within three weeks are meaningless, because it is important how serious [they] will be. 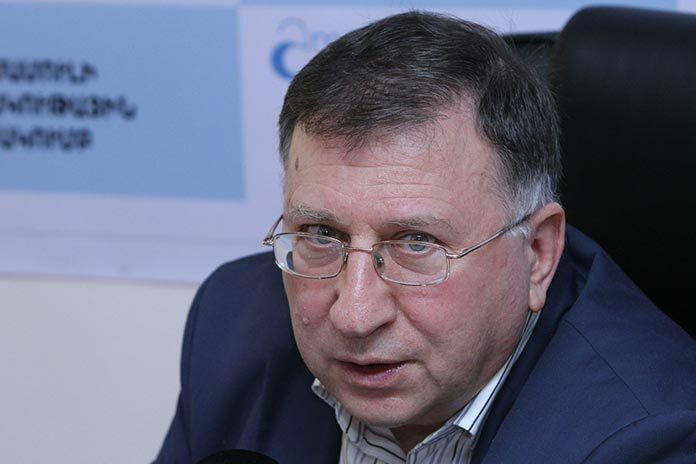 Minasyan’s statement does not inspire me with optimism, because if you give a monopoly to one sector, then you open a loophole for monopolization of other sectors, and tomorrow they will speak about monopolization of other sectors, too. Fighting against a monopolist by monopolizing seems quite doubtful. They say that at that time The Public Services Regulatory Commission (PSRC) may regulate prices, but in that case, goods deficit may emerge,” he said. According to Hoktanyan, political will in Armenia is enough only for making statements, whereas optimization is not an idea yet.